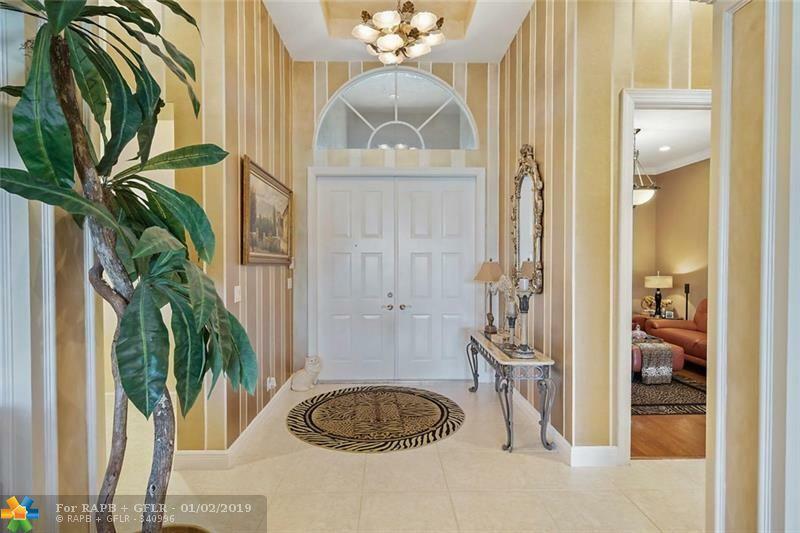 LUXURIOUS MIZNER HOME REDUCED & PRICED FOR QUICK SALE! 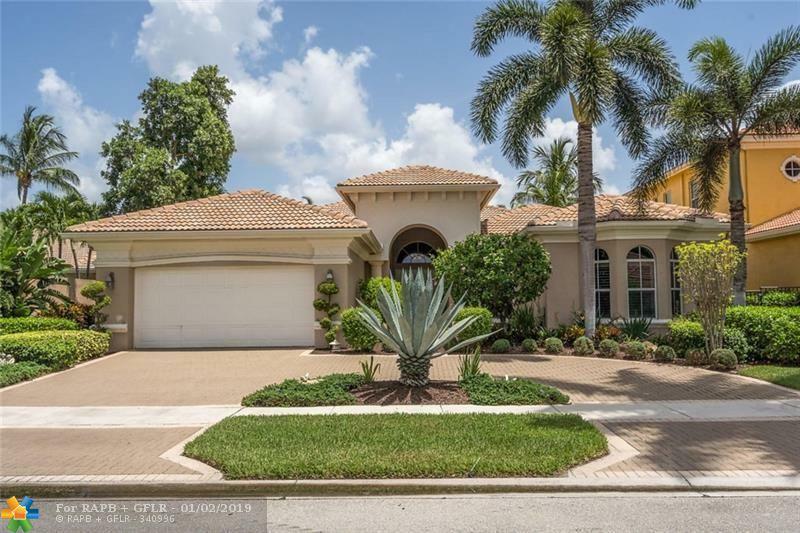 This 4 bdrm/3.5 bath home offers 2 master suites, guest room and 4th bdrm/den. 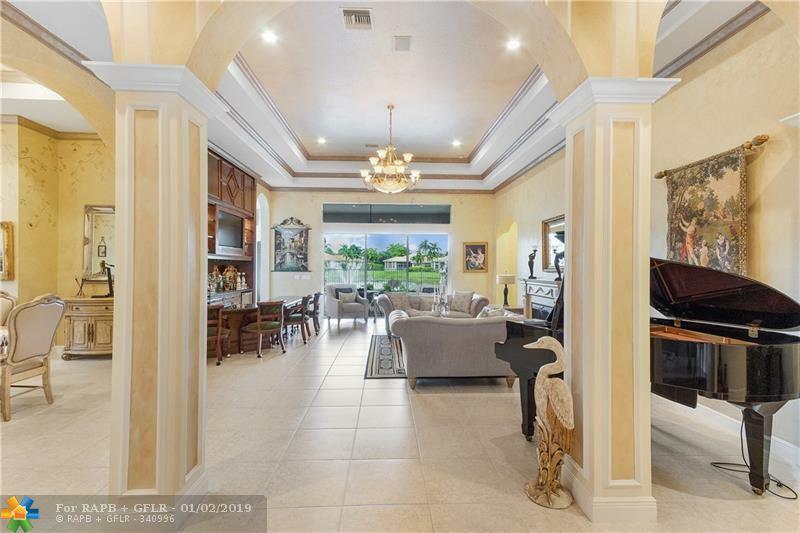 Great room features built-in wet bar with direct lakefront views sitting beside a spacious, covered patio, oversized pool, spa & rock waterfall. Newly remodeled gourmet kitchen showcases the latest Black Stainless Appliances. 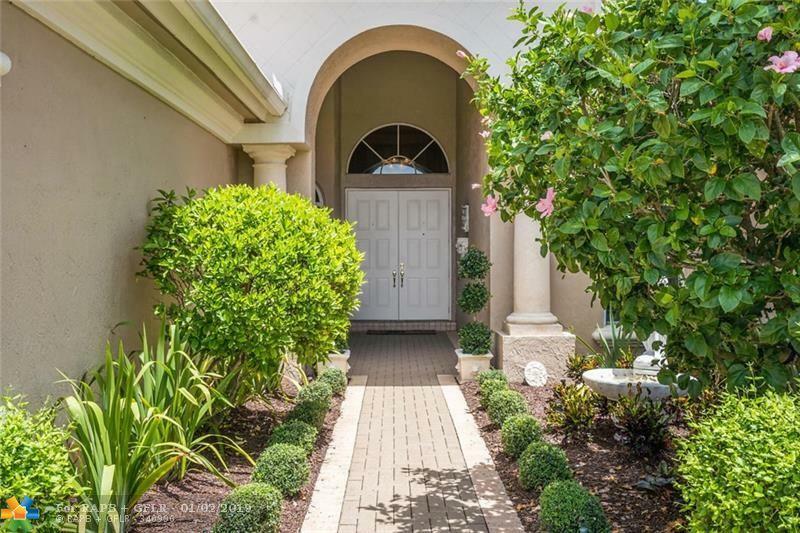 The rest of the home boasts top of the line fixtures, propane generator, LED lighting, plantation shutters, crown molding, wood floors & so much more! This listing is courtesy of Realestateshowcase.Com.